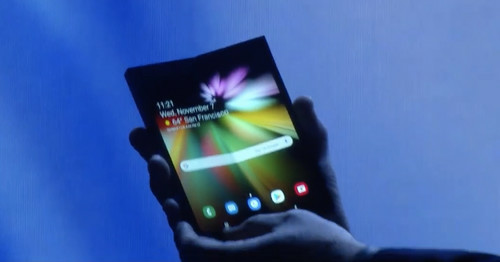 Samsung must have had a genuine reason not to give too much details about its first foldable phone. Nonetheless, this could get more and more companies seeking to outdo each other. All the same, I have a feeling that Samsung will rank highest.